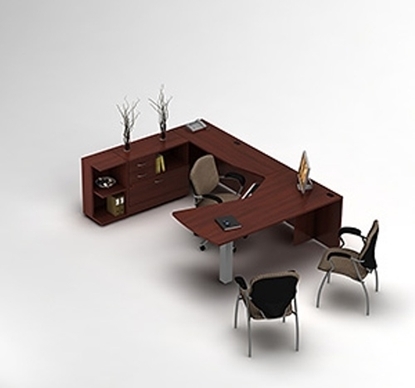 Get an executive style office at a great price with executive office package. 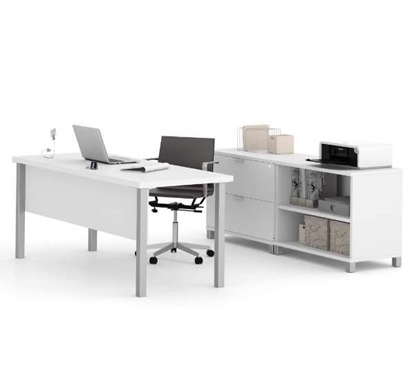 This office furniture package features a lateral files, a table desk with square metal legs, a bookcase, and can be arranged in several ways to meet your office space needs. 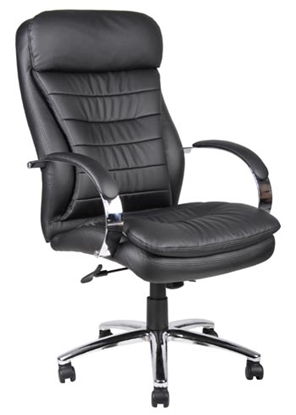 Add style to your office with this executive chair featuring a chrome base and accents. 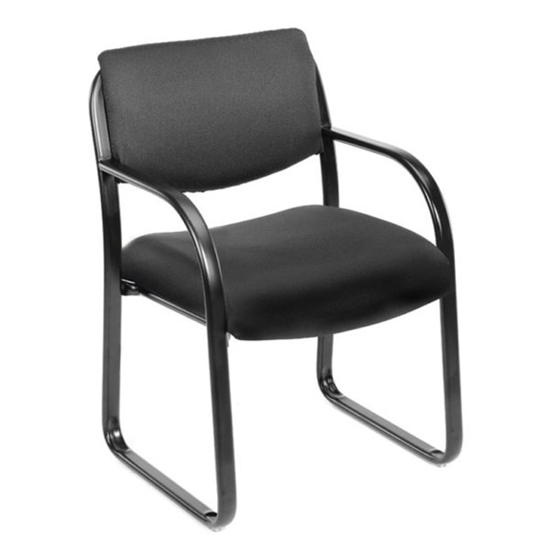 This chair also features a 2-paddle spring tilt mechanism, which can be locked in any position throughout the tilt range for exceptional comfort.